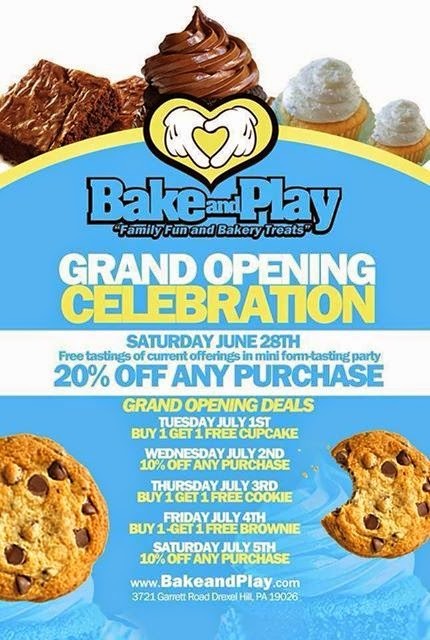 Bake and Play offers a variety of traditional baked goods, such as cookies, brownies, cupcakes. They use natural candy and decorations with no artificial dyes. Besides their bakery they have children friendly activities.